From marks scratched on stone tablets, to ink on papyrus and parchment, to laser and inkjet printing on paper, the document is always evolving. Currently, with the transition from print to digital media, this evolution is faster than ever. Consequently, when a group of independent but like-minded companies with first-rate knowledge of print control, document capture, storage and management had the idea of creating an international solution and support network, we decided to simply call it the International Document Evolution Alliance or IDEA. By openly sharing knowledge throughout the Alliance, IDEA intends to increase the positive impact our companies already have in our individual countries and regions on an international basis. Individually we are good. Together we are better! We pride ourselves on helping our channel partners to find the optimum print, MPS and MDS solutions for their customers. All members have an in-depth knowledge of their respective local markets and the products sold within those markets and work tirelessly together to ensure comprehensive knowledge transfer throughout the Alliance. The IDEA network intends to increase the positive impact we already have in our local markets by offering our partners a way to respond to regional or even global opportunities with a unified offering of solutions and associated professional services. 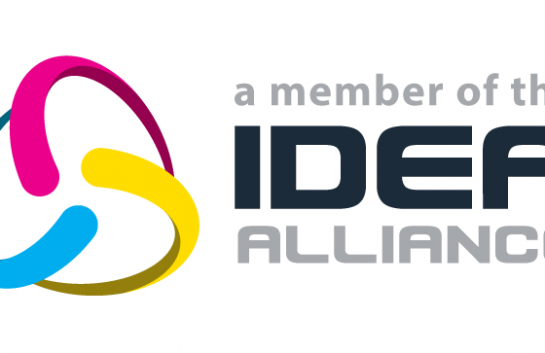 Who are the founding members of IDEA? 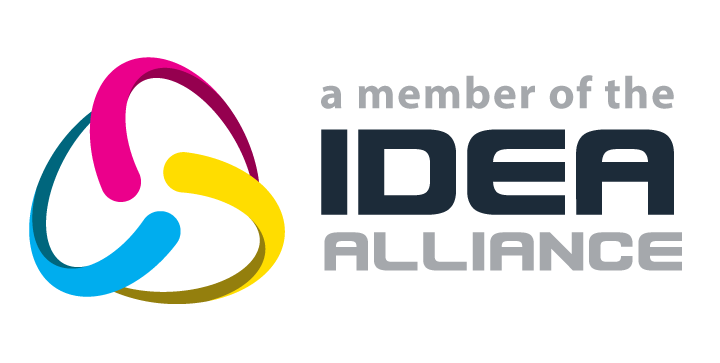 The founder members of IDEA, who already operate in over 100 countries, are: ACDI (United States); Bluemega (France); BridgeSol (U.A.E); ccTEC (Portugal); Copy Monitoring (Australia); Docme Softlabs (India); Dimatek (Germany); Glocal Value (Italy); Plankomat (South Africa); Select Technology (UK). The Alliance is commencing operations in March 2018. For his sins, Paul is the MD and co-founder of Selectec. 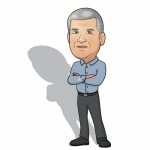 He has kept the company going for over 30 years (ignoring comments about more luck than judgement) and is still confident and excited about the future.